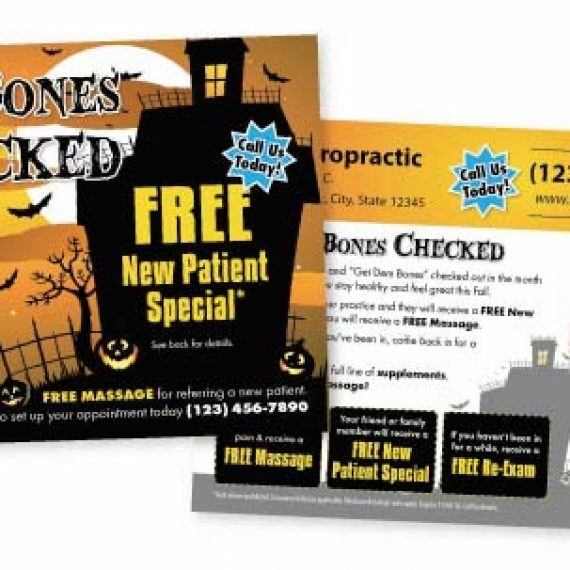 Too often Chiropractors waste their hard earned money on marketing that doesn’t produce results. 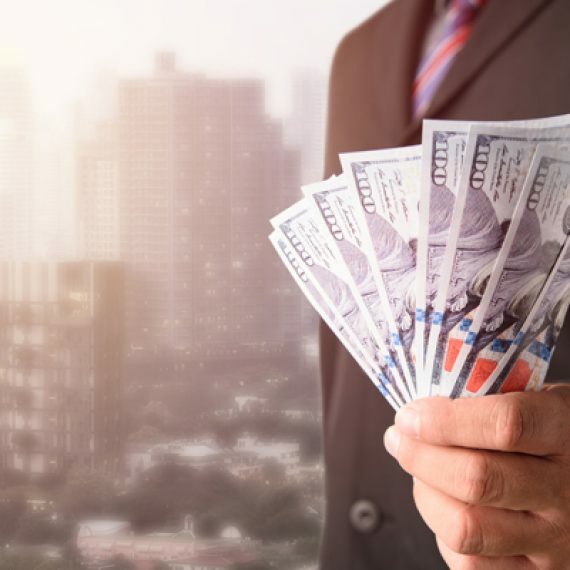 The most effective way to earn at least $10 for every $1 you invest in marketing is to reach the right people. Specifically people who have the problems that you can treat! Spending money on the radio, TV, Internet, Newspaper and so on can work but doesn’t produce the same type of return as reaching people in pain! Imagine if you could reach a room full of people who had Back Pain, Sciatica, Neuropathy, Neck Pain, Migraines or even people who were in a recent Accident…. Your results would be phenomenal! Reaching people in pain is more effective and costs less than reaching the general public. 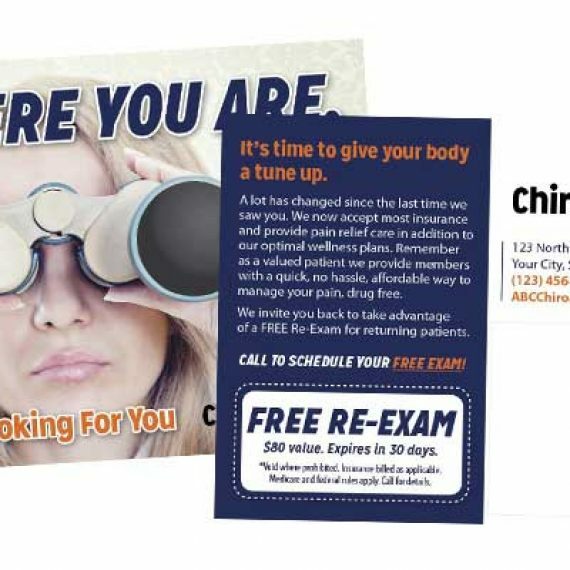 At JustUs Chiropractic Marketing we have New Patient Marketing Campaigns that provide guaranteed results. You can opt for us to do the entire campaign for you, or you can choose specific pieces and do them on your own. Here is what the campaigns entail. Targeted Ailment and Condition lists. Lists include names, address, phone numbers of people who suffer from anything you choose including: Knee Pain, Herniated Discs, Allergies, Headaches, Migraines, Fibromyalgia, Sciatica, Neuropathy, Shoulder Pain, ADHAD, Alzheimer’s, Arthritis, Diabetes, Chronic Pain, Bladder Control, Heart Disease, Emphysema, Osteoporosis, High Cholesterol, Interested in Weight Loss, Vertigo, Lower Back Pain, Health Insurance, Auto Accidents and much more. Appointment setting. We actually call and setup appointments for your office with the people who have the specific conditions and ailments. This type of marketing is more specific and allows you to reach people who need your services right now. What’s great is your competition is very low as very few Chiropractors know how to do this very effective type of Chiropractic Marketing. 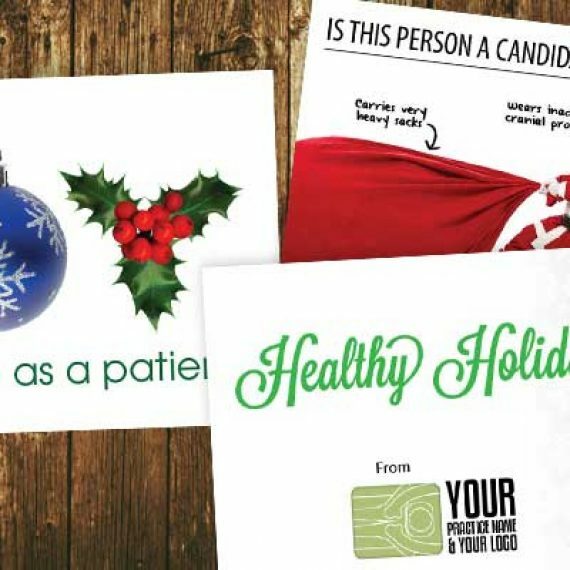 You can choose for JustUs Chiropractic Marketing to implement this entire campaign for you. There us a basic setup fee to attain the initial list, and then we design, print and mail postcards to each person on the list. We follow up with a phone call explaining the benefits of chiropractic care and set appointments directly with your practice. This campaign starts at $1400 per month and includes guaranteed results! You can order a mailing list from us. Prices start at $400. Mail postcards to the ailment list. 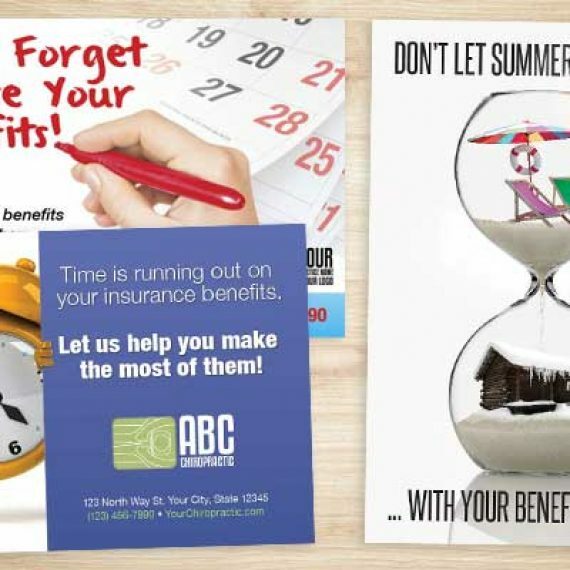 We can do this for you full service which starts at $858, OR You can have us Design, print and ship you the postcards and you can mail them to the list yourself. You can opt for us to do Appointment Setting to the targeted list only. Price start at $350 per qualified patient.